Parking Tips in West Chester! Just incase you plan on visiting our great town of West Chester this weekend below is a video explaining some parking tips! 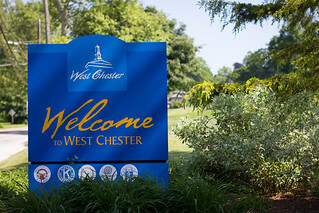 Remember West Chester is now offering free parking on Fridays through July and August!